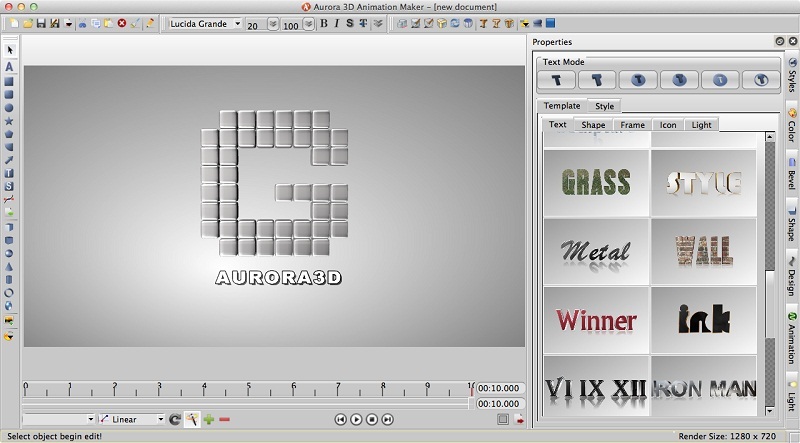 3D Text Logo Animation Design | Aurora3D Software: Aurora3D Software For Mac were Published – Aurora 3D Maker and Aurora 3D Animation. 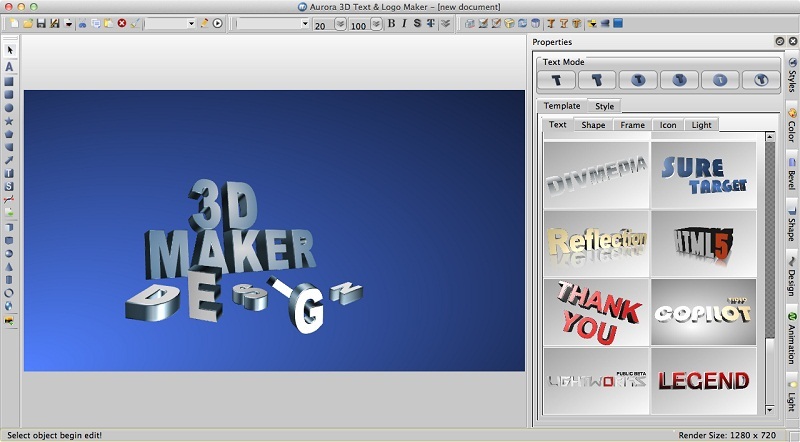 Aurora3D Software For Mac were Published – Aurora 3D Maker and Aurora 3D Animation. 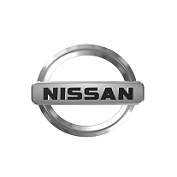 Such great product. 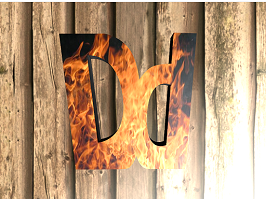 I am working at convert psd to wordpress theme company and this software will support me so much for my work. 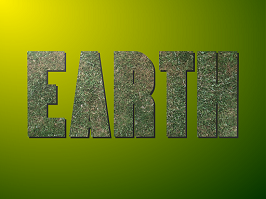 The opportunity has already come and gone that we shed these preservationist contemplations and adjust with the methods for the present day world. It is the manner by which advancement works. 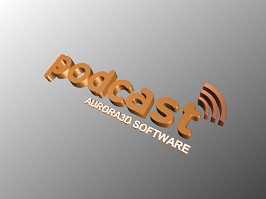 Great discussion on Aurora 3D Maker and Aurora 3D Animation! I didn't try them yet but I heard about them before today. 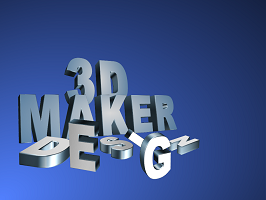 You may try 3D design software to design and order directly from your browser. Thank you so much. 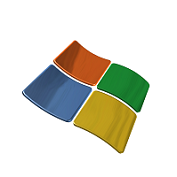 Ms software is utilized in every part of our lives from sending an email to watching https://www.alcodasoftware.com web content to assisting to produce business strategy and creating retail-able applications. 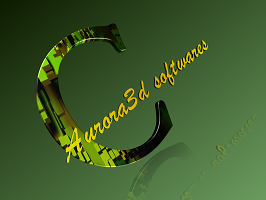 It is really a great news that Aurora3D Software For Mac were Published. As a Mac OS user, I appreciate this type of reading. 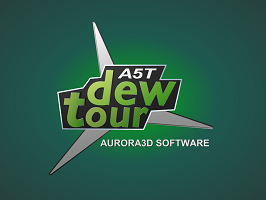 For CAD software details, give it a try now. Thanks for the head up! Thanks for administration nice advice with us. i like your column and all you allotment with us is uptodate and absolutely informative, i would like to bookmark the folio so i can appear actuality afresh to apprehend you, as you accept done a admirable job.I would like to advance you that please accumulate administration such blazon of info. You always have creative content. Thanks for sharing. I love it and share with my friends. Keep it up bro. 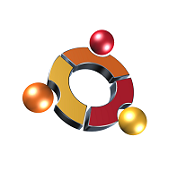 I AM Always Waiting To Read And SHARE Your Post. 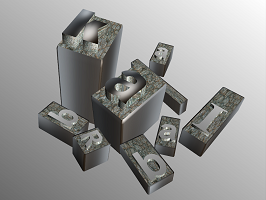 Logo designs play a very important part when you look for a successful business image building. 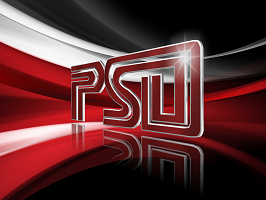 All people need unique logo also they need free password generator for secure their accounts. I always use online random password and I believe once you try it, you'll be a fan too!